Situated in sought-after Frimley Oaks with cul-de-sac living at its very best. 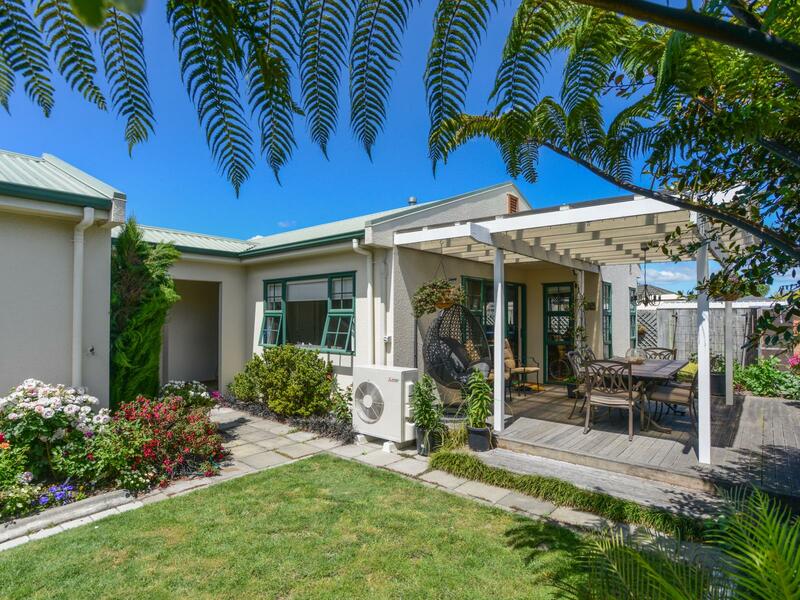 Designed to maximise the best of the Hawke's Bay sun with a fabulous floor plan and flow out to the large covered covered deck and easycare gardens that are a bundle of colour. Offering two bedrooms plus hobby room/ office with sunny open plan living and effortless flow to private entertaining. Plus good size additional garaging and an easycare child or pet friendly rear section. If you are not ready to downsize to a unit or retirement village then viewing is a must. You will be impressed we were!